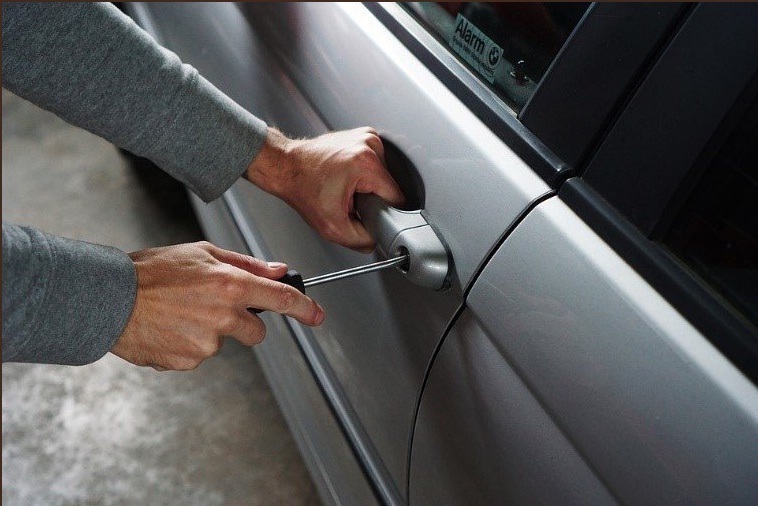 Advanced Locksmiths are a 24/7 emergency auto locksmith specialising in non-destructive entry to vehicles. Lost cars keys can be replaced and reprogrammed the same day using state of the art systems. A large variety of remotes and keys to most makes of vehicle can be supplied and programmed.